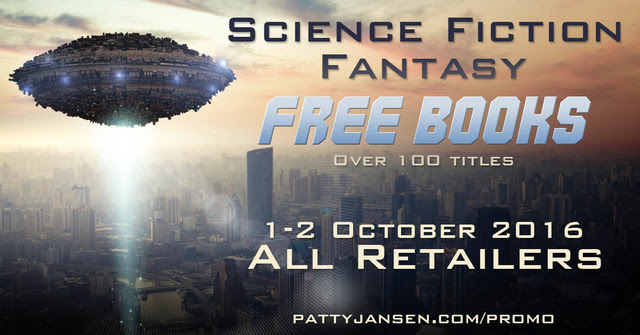 This Weekend, Grab Some Free Books! Today starts the Science Fiction and Fantasy Books Promotion. There are over 100 FREE books (including my own book, The Inventor’s Son) included in this cross promotion! Every book is in the fantasy or science fiction genres, and if you are a fan of either or both genres, you’re sure to find something awesome. And you will see the icons for your preferred eBook retailer. Click on one of them and you’ll see the books that are available from that retailer. (My book is available at all of them except Smashwords). Also, please spread the word if you know anyone else who might enjoy some free books! Have a great weekend! Leave a Comment on This Weekend, Grab Some Free Books!